← Kearsley’s blend of historic and contemporary makes for a good mystery! Young House Love book on its way! 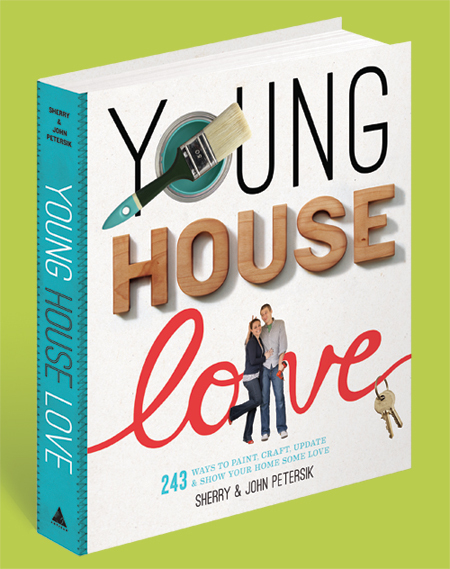 Totally awesome that a Young House Love book is on the way. Not a compilation of blog posts, all totally new stuff. Can you say pre-order? This entry was posted in Commentary, Resource and tagged blog, DIY, home decorating, John Petersik, preview, Sherry Petersik, Young House Love. Bookmark the permalink.